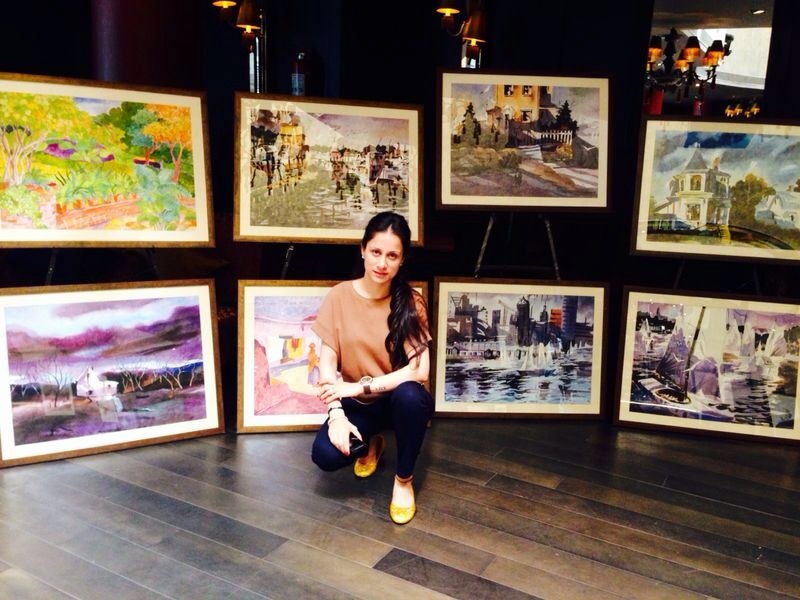 Rouble Nagi designs and creates art tailored to your needs, space, and style. We will create Murals, Sculptures , paintings as per site. Depending on your request, we might suggest as many as 50 works for you to browse through. No other Art Studio offers this time-saving service. Contact us by filling the form, our curating team will get back to you within 24 hrs.